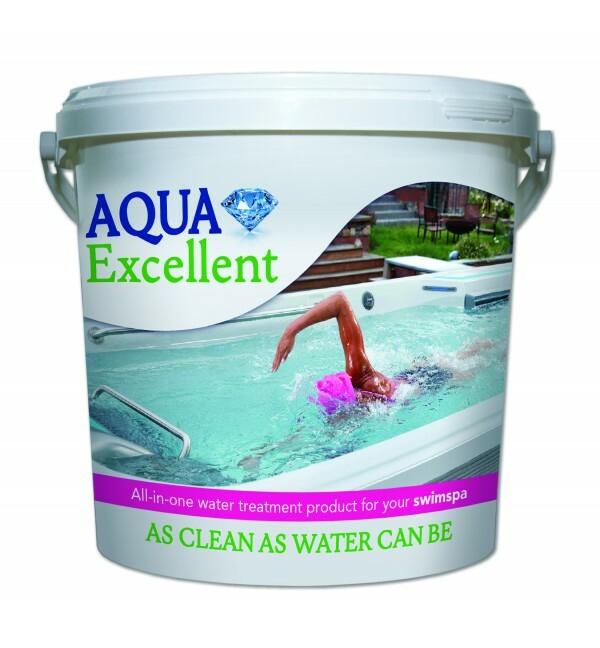 AquaExcellent-SwimSpa contains everything you need for your watercare! We provide clean, clear and odor-free water with only one dose per week! 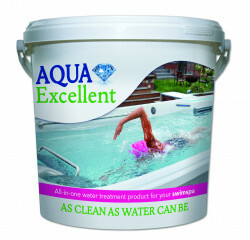 AquaExcellent SwimSPA also softens SWIMSPA water by eliminating calcium and scale build-up from the tub's equipment. Our product not only makes your life easier, it also extends the lifetime of your SWIMSPA up to three times longer than with the use of traditional sanitizers! 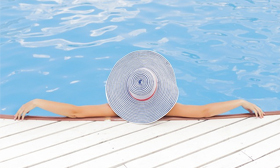 However the National Spa and Pool Institute (NSPI) recommends that hot tub owners maintain a minimum level of 1.5-ppm chlorine in the spa water. To meet these standards, we strongly suggest using the provided sanitizing tablets as directed in the slow-release dispenser. Soon, your water will be in the best shape of its life - no pH products, clarifiers, foam-down or additional chemicals needed!